The beauty of om is perhaps only relevant to those who chant or meditate these two letters repeatedly or every so often. Well, let’s just say that these two letters are very important and happen to be part of all our lives. In fact, we are living in om. How so? Astro science researchers have measured the sounds that the universe creates at the frequency of 7.83 hertz (cycles per second) that we humans should be resonating with at all times. This is the frequency we call OM and it is in OM that we have our balance. If you are not out in natural environments most of the time, this balanced frequency is disturbed and distorted by other interfering elements such as modern buildings and the technology surrounding and within these structures. Thus, it is to the benefit of every person everywhere on this planet to spend as much time among trees, gardens, plants, forests, oceans and natural water areas as possible each day. Moreover, sunlight and fresh air are essential for harmony and balance of the natural body-mind functionality. Nature resonates in OM and we now are fully aware of this. Take the time each day to be with and respect the natural frequency of this earth- the natural you. This is the m-OM-ent that will be with you always. You may note that there is an intentional addition of another “l” to the word welcome to reflect and emphasize our meaning. So, the “well” will “come” “om” (remembering home). Om, while not quite the word “home”, is a true spiritual home for many human beings. Om is a two-letter word that has four syllables to be chanted and is highly symbolic in many religions and cultures throughout the world. 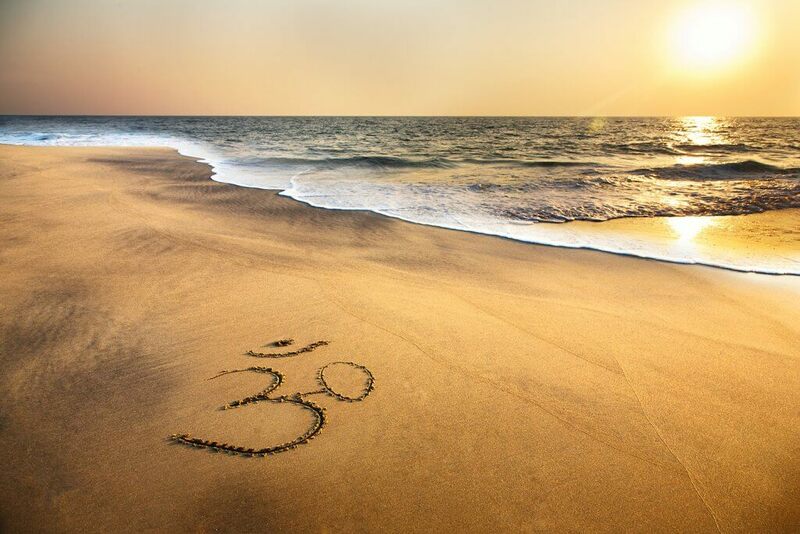 Om is derived from ancient Sanskrit language that essentially captures the feel and totality of life. The intonation or song of om with its four sounds of a-u-m-silence, is a combination of sounds that when produced will vibrate several areas of the body. A sounding of om done repeatedly allows for a meditative state that can change the way one feels in a very positive way. Please note that while we are expressing complete reverence for the symbolism of om, our center is open to non-biased spiritual expression with no expectations for the public to endorse the meaning or concept. Dr. Maria Scunziano-Singh is a graduate of New York Medical College (’93), completed an Internal Medicine residency at Mount Sinai Hospital in New York City (’96), achieved a Naturopathic Medical Doctor (NMD) Diploma from the Clayton College of Natural Health (’11), and is board-certified in Internal Medicine. 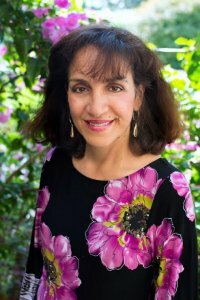 Her accolades extend well beyond this, and include being an active member of both the American College of Physicians and Florida Medical Association, Florida’s Top Docs nominee, Cambridge Who’s Who entrant, author, public speaker, a guest on Fox News Channel, WWJB-1450 AM, and more.